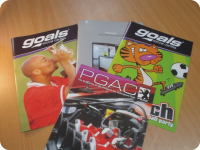 Competitive 24 page A4 booklet printing of full colour books printed and delivered to Wales at very competitive prices. 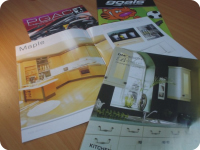 24 page A4 booklet printing at great prices for next day delivery to Wales. Design and artwork. Let our creative design team design you effective professional looking artwork for your booklet. Please refer to our artwork guidelines, prior to supplying PDF artwork. Booklet design instructions.